A designer by trade, Kate Fine has turned her expert eye to curating one of the best sample sale designer collections in the city. 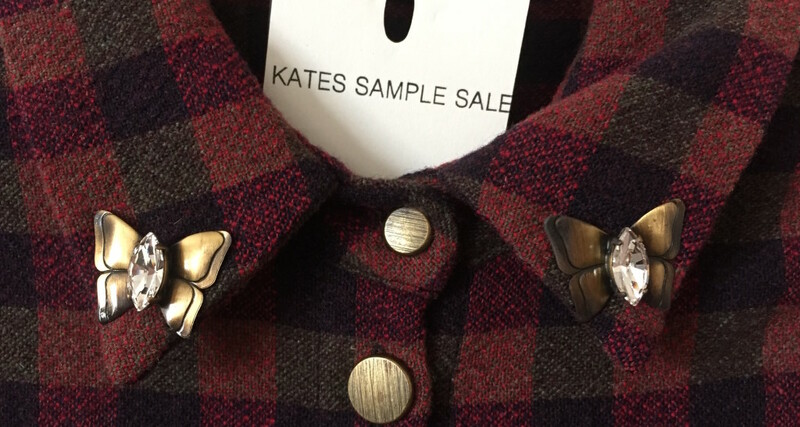 Sourcing seasonal stock from some of the finest European labels, Kate handpicks her pieces, everything is of the highest quality and affordably priced for the savvy shopper. The eclectic range for The Dublin Christmas Flea will include coats, jackets, dresses, trousers, jeans, skirts, blouses, bags, hats and gloves, all boasting fun colours, exciting prints and luxurious textures, so there will be something for everyone!